Rockville Movers | Rockville Moving Company | 495 Movers Inc. When it comes to moving in Maryland, Virginia, and Washington D.C., you want the best. 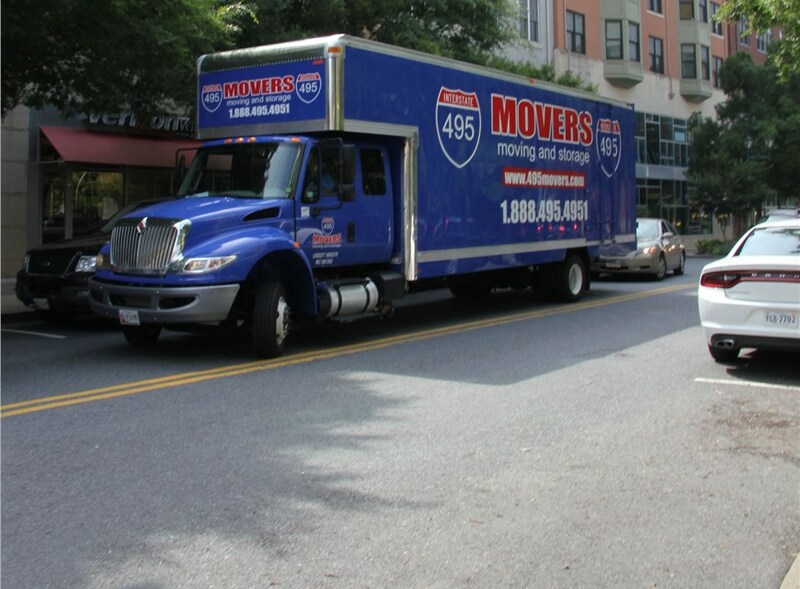 495 Movers are the best choice for moving your household or office. Our moving specialists will help you find and execute the perfect solution for your move! 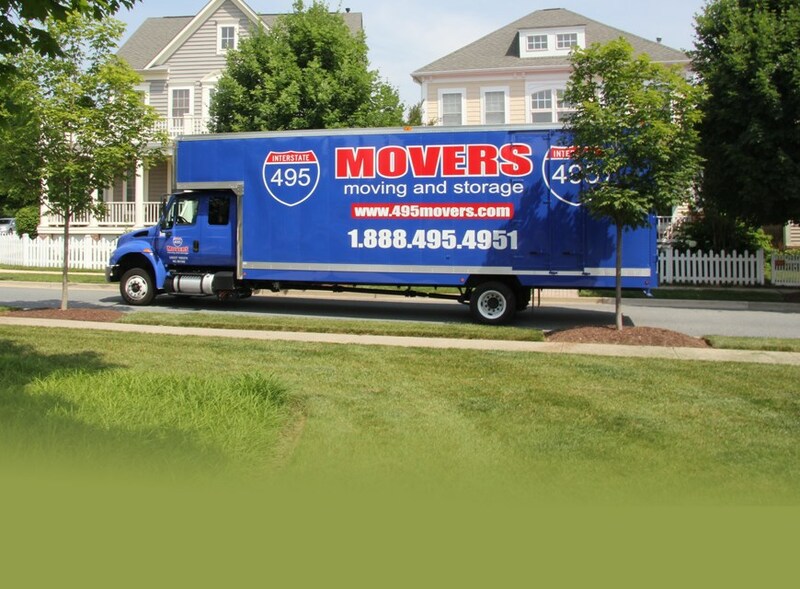 If you are looking for Residential movers, look no further than 495 Movers, Inc. We have the skills and tools needed to make your move a success. Plus our straight forward pricing gives you peace of mind and no surprises! 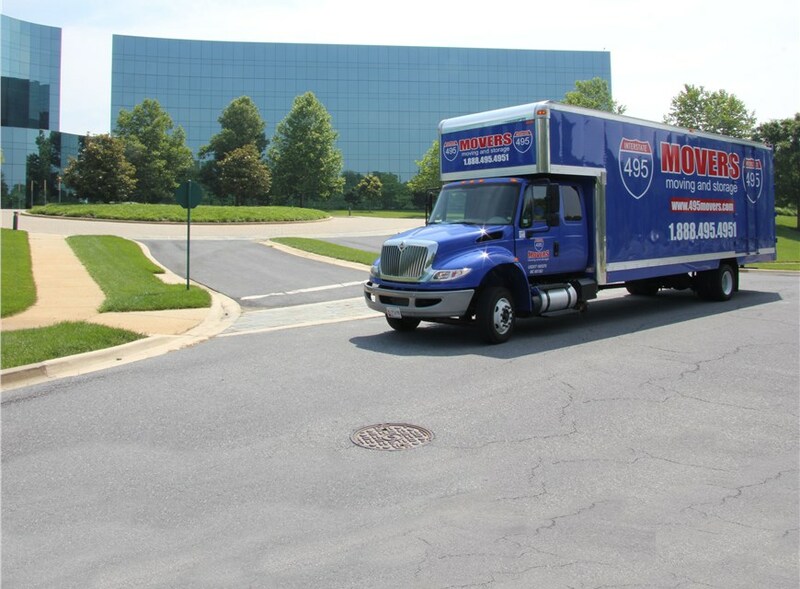 Moving your business can be challenging and complicated, but not with office movers 495 Movers, Inc. We work with you to create the perfect solution for your business. Whether you’re moving locally or long distance, you can rely on our expert movers to handle your belongings with the utmost care. We offer leading commercial moving services across all industries that guarantee cost-effectiveness and minimal downtime to your company. As the Rockville office moving company of choice, our independent movers understand the intricacies of an office move and offers the flexible and reliable services to accommodate your business' needs and budget. Our long distance movers have the reputation of quality, state-of-the-art equipment, and the dedication to providing you with services that are guaranteed to satisfy. No hidden fees and a written estimate with a guarantee not to exceed? Yes! Our movers believe in honest, straight forward pricing that can’t be beat. Unburdened by a van line affiliation, our independent moving company has the flexibility to accommodate and meet your every need. Our mantra is to provide home services with integrity and a personalized touch that exceeds expectations and promises 100% satisfaction.